If you have some ‘splainin’ to do after a bit of a fizzle yesterday, pay attention, this will make up for quite a bit… If you aren’t accustomed to baking, fear not, this is easy peasy. Promise. If you have any sort of connection to the southern part of the country, you are already very familiar with coconut cake and it is likely a staple in your celebrating regime. 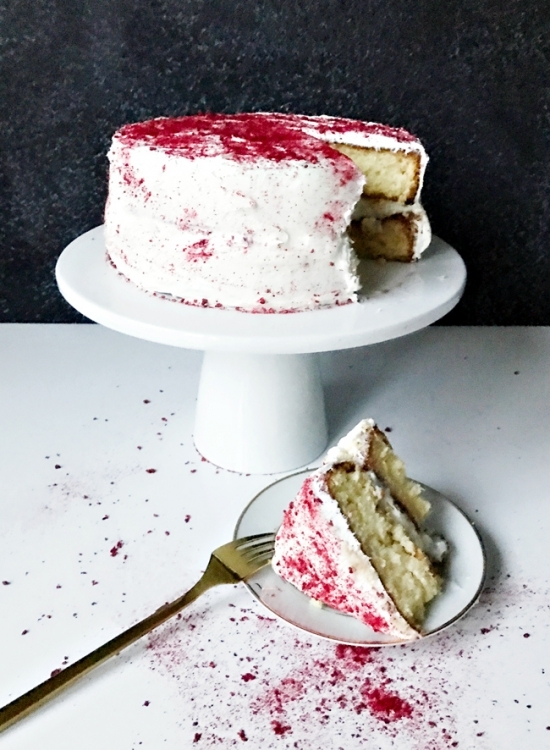 For the rest of you, you are in for a fabulous treat… Tasting not a whole lot like coconut at all, this cake is perhaps one of the most wonderful white cakes known to man. The addition of some coco-nutty ingredients acts instead to make a standard white cake much more glorious than it might otherwise be and can in fact taste a bit like the goodness that is Tres Leches Cake. One of my other all time faves, ever… I realize everyone who makes any sort of recipe believes it to be the best one – duh. Having done quite a bit of taste testing and tweaking to all of those ‘best recipes’ out there, I can say with certainty, this is a serious contender for the actual ‘best coconut cake’ ever – maybe even a big winner. So, let’s not waste any time and get right to it! 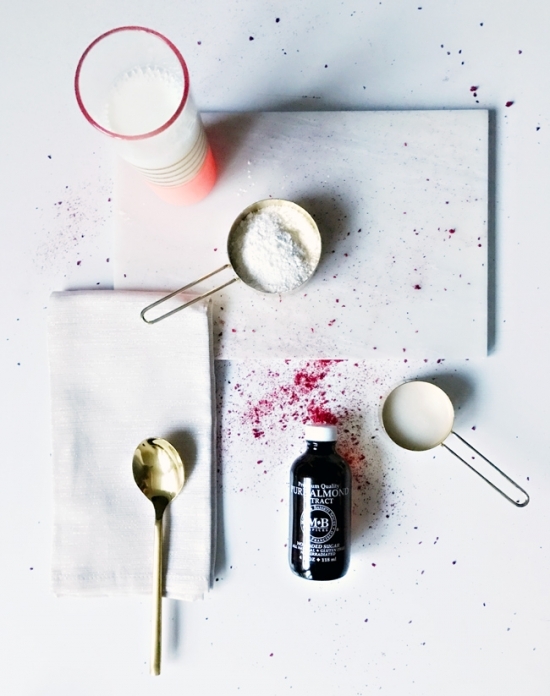 INGREDIENTS // you will need 2 round cake pans, a sauce pan, large mixing bowl, mixer (a hand mixer will work just fine), and wire cooling rack. If you love to cook and make things from scratch, you can make your own cream cheese frosting or powdered sugar frosting. I don’t personally like cream cheese frosting, so I never go that route, but it would be a more typical frosting for this variety of cake. Powdered sugar and butter frosting is amazing, but since I prefer to do less, I buy the canned kind and it’s fantastic – so why reinvent the wheel. You can also opt to fold in your ingredients the more professional way (mix the powdered ingredients, then make a well and add wet ingredients) – and I am certain there is a reason for this that some will want to make use of – but again, I have made this both ways and found zero difference so the recipe below takes the path of least resistance. Note: 1 cup of solid butter equals far more than 1 cup of melted butter. I found that somewhere in the ballpark of 1 3/4 sticks of butter, when melted, will get you to 1 cup of melted butter. Use the remaining 1/4 stick to grease your pans. Pre-heat the oven to 325 degrees. Add cake mix, 1 box of pudding mix, eggs, oil, sour cream, almond extract, vanilla extract and melted butter to large mixing bowl and mix until well blended. If your batter is a little bit thick (probably because you forgot about the mixer and it whipped your batter into a thicker stock – not that I know this from experience), you can add a splash of milk to thin it out. Grease your pans really well. This is not a joke, you won’t be able to stack your rounds if you can’t get those babies out of their containers, so grease and then grease again to be doubly sure. Then divide your batter equally between the two pans. Because ovens vary, cook times will vary, so you will need to keep a close and watchful eye on your cakes. 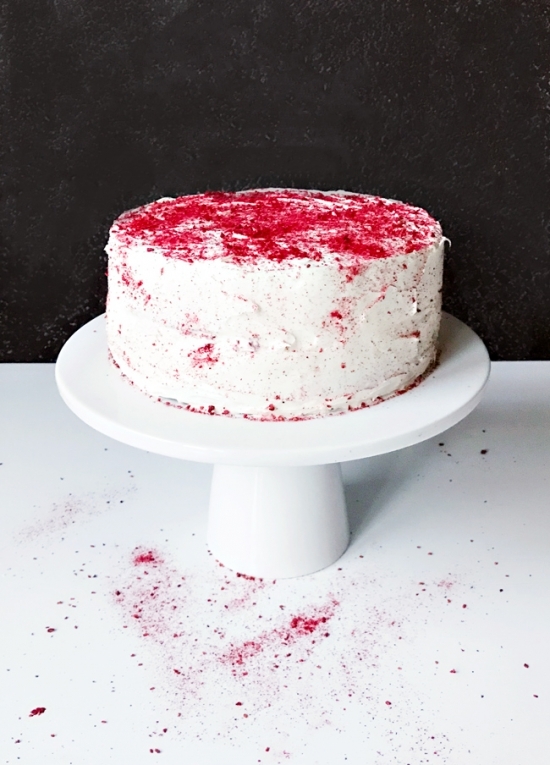 Bake for 35-45 minutes, starting with 35 minutes and continuing until you can stick and remove a toothpick from the center of your cake, cleanly. Remove your cakes from the oven and remove your cakes from their pans by carefully turning them over and out, onto a wire rack to cool. Let them cool completely (about an hour) and while they do that, you will make your pudding and ready your freeze dried fruit or nuts. To do this you will simply pour a couple of handfuls into a ziplock bag and pound with a meat tenderizer or hammer until finely ground. The fruit will look like it is powdered, while the nuts don’t need to be quite so fine if you prefer a bit of texture or crunch. Make your pudding according to the directions on the box. This will likely require constant stirring so set your tablet near by and watch something on netflix or amazon while you are detained at the stove. Instead of pouring your pudding into 4 containers, simply pour it into one and let it cool in the refrigerator for 20 minutes so that it is slightly warm still, but not cold. Now you will begin the descent into the fun part of this whole recipe. Place one cake onto a cake plate or tray and cover the top with pudding. Carefully place your second cake on top and frost the outsides and top. When it looks amazing, you will sprinkle your fruit powder or nuts all over, concentrating mostly on top – et voila… donzo. This post contains affiliate links. Thank you for supporting The Design Confidential, one purchase at a time! I’m super duper grateful, and the products I link to are my faves and the same that I use.